Hulu with Live TV offers a convenient and low cost way to replace cable. Start with 50+ channels and Hulu’s on-demand library. A cloud-based DVR is also included. Get 7 days free. 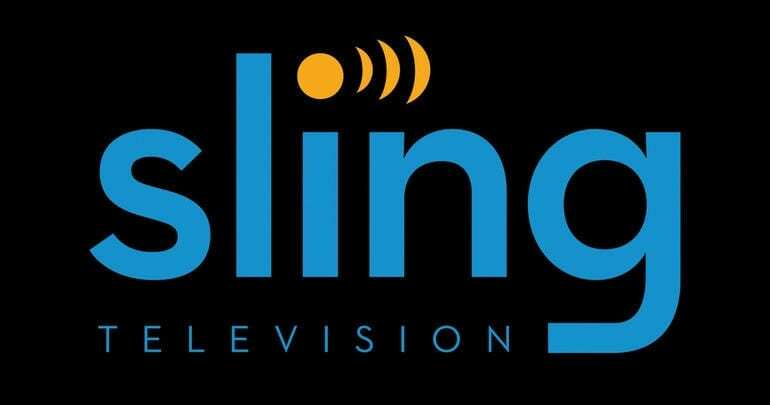 Sling TV specializes in streaming on the cheap. Packages start at $25 a month. Start with 30+ channels and add as many new channels as you want to personalize your experience. Get 7 days free. DIRECTV NOW offers huge packages with as many as 125+ channels. Choose the right package for you with prices starting at $40 per month for over 60 channels. Get 7 days free. The Screen Actors Guild Awards is one of the most celebrated awards shows during award season. Held for members of SAG, the awards are voted on by fellow actors. 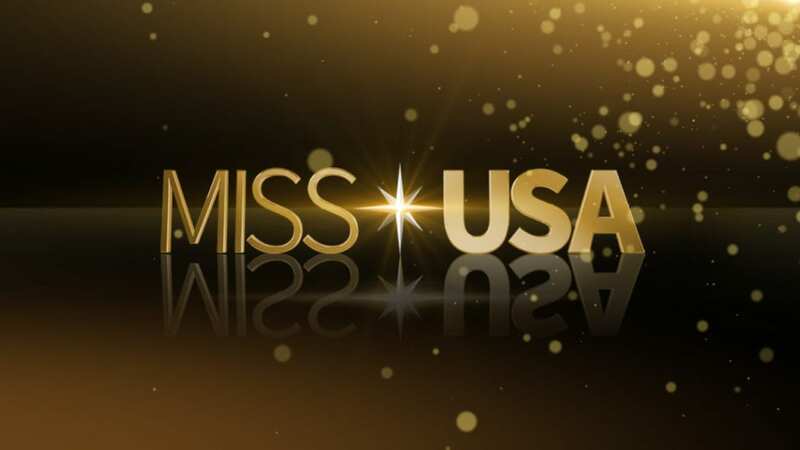 The format is similar to the Golden Globes and other award shows. You’ll be able to see the year’s best performances in television and film be nominated and win for their artistic contributions. The 25th Annual Screen Actors Guild Awards will air on TBS and TNT. This means that if you want to watch the 25th Annual Screen Actors Guild Awards online you’ll need a streaming service to do it. Getting the 25th Annual Screen Actors Guild Awards live stream online is simple. All you need is a streaming service. 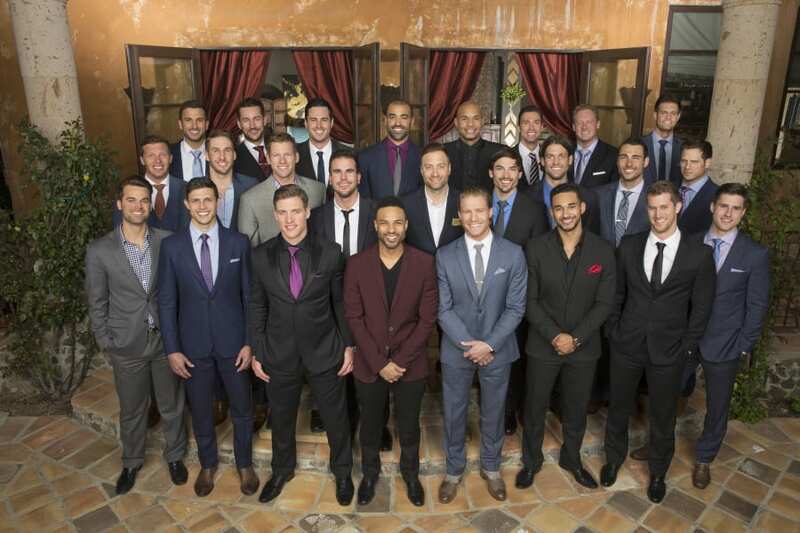 The good news is there are several options that offer both TBS and TNT. Even better news is that all of these services offer free trials. That means, if you’re a new subscriber you’ll be able to watch the 25th Annual Screen Actors Guild Awards online free. Keep reading to learn how to stream the 25th Annual Screen Actors Guild Awards. Hulu with Live TV is an extension of Hulu’s on-demand service. This combined service offers all of Hulu’s on-demand content including Hulu Original content and adds it to over 50 channels of live TV. 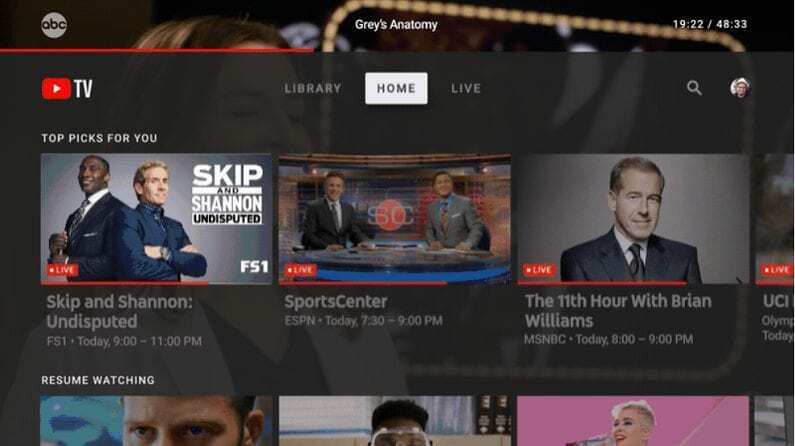 You’ll be able to watch ESPN, USA, TBS, TNT, CNN, Syfy, Food Network, and many other channels. If you want movie channels you can add Showtime, Starz, HBO, and others. TV Everywhere apps are also included, which will allow you even more live and on-demand content. Hulu Live offers plenty of ways to upgrade your account beyond adding movie channels. As there are no contracts, you can cancel any upgrades or your entire account at any time. One upgrade will allow you to upgrade the space in your cloud-based DVR. You’ll start with 50-hours of space but can upgrade to 200-hours. Another upgrade determines how many simultaneous devices that you can stream on. You’ll start with two devices but can upgrade to unlimited devices. You can stream on mobile devices, smart TVs, gaming consoles, Apple TV, Roku, Chromecast, and many other devices. Our Hulu review has more details. Sling TV offers more than one way to stream the 25th Annual Screen Actors Guild Awards on the cheap. Two packages are available for $25 a month or you can combine those packages and get 50+ channels for $40. Depending on the package, you’ll receive AMC, USA, TBS, TNT, ESPN, CNN, Food Network, BBC America, FX, and others. Once your main package is decided, you can add bundles of additional channels for a small fee. Cancellation is as easy as clicking a button. You don’t have any contracts or commitments and there is no one to speak to if you decide to cancel. It’s hassle-free and automated. This gives you a chance to create your own package and change it to suit your needs whenever you want. In addition to live channels, Sling TV offers an on-demand library and access to TV Everywhere apps. 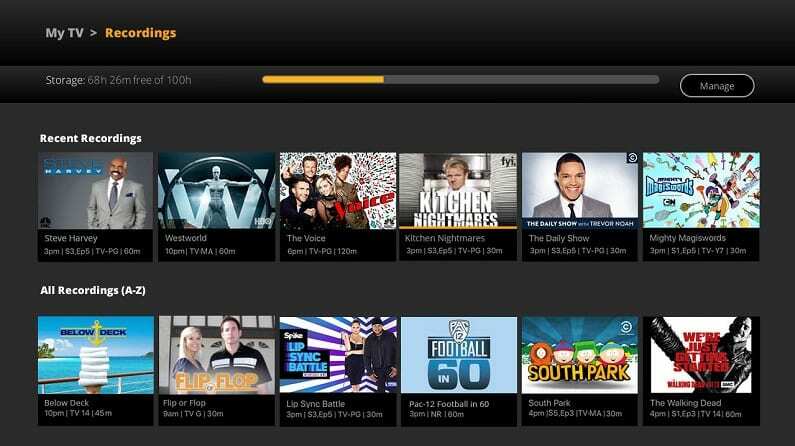 Many services offer a free cloud-based DVR, but Sling TV does not. If you want a cloud-DVR, you’ll need to add it as an upgrade. You can stream Sling TV on Fire TV, Apple TV, Roku, Chromecast, mobile devices, and more. 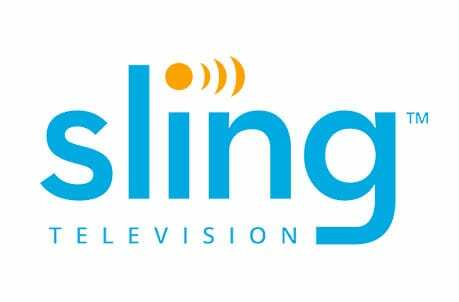 Check out our Sling TV review for more details. Remember, you can watch the 25th Annual Screen Actors Guild Awards online free when you sign up for Sling TV’s free trial. DIRECTV NOW is an easy way to replace cable. You can choose from multiple packages with anywhere from over 60 to over 125 channels. If you need more than that, you can add HBO and other channels for a separate fee. Your main package price starts at $40 with larger packages costing more. While movie channels vary in price, HBO is available for $5 per month. An on-demand library is also included and offers hundreds of hours of content. You can use TV Everywhere apps with your DIRECTV NOW account, as well. This allows you even more live and on-demand content. A cloud-based DVR is included in your package and can be used through the guide. Just set what you want recorded and it will be there to watch when you’re ready. 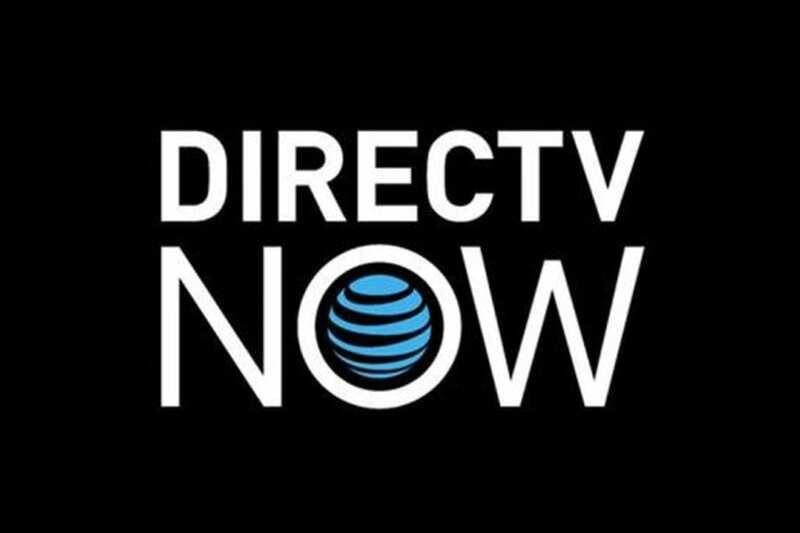 DIRECTV NOW is compatible with mobile devices, Amazon Fire TV, Apple TV, Chromecast, Roku, and other devices. You can check our DIRECTV NOW review to learn more. Watch the 25th Annual Screen Actors Guild Awards streaming free when you sign up for the free DIRECTV NOW trial. fuboTV is a popular option with sports fans! This is because of the large amount of sports content that fuboTV offers. You start with over 70 channels, which is one of the largest packages in streaming, and then you can make it bigger by adding more sports channels. You’ll get some local and regional content along with national and international sports. Many non-sports channels are also available including TNT, USA, and others. fuboTV also includes an on-demand library. The service is $45 per month, though the first 30-days are available for an introductory price of $40. You can also use TV Everywhere apps with your fuboTV account. App availability will be based on the channels in your package. A cloud-based DVR is available, as well. This gives you a chance to record whatever you want to watch so you can watch it based on your schedule. fuboTV is available on mobile devices, Apple TV, Chromecast, Fire TV, and other devices. 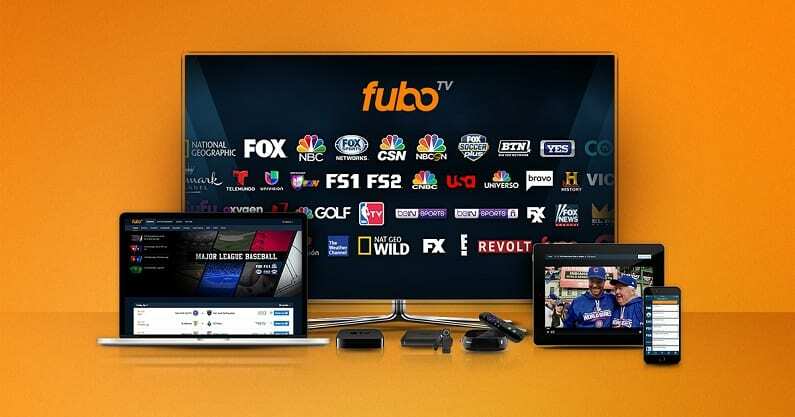 Our fuboTV review can tell you more or you can try it out with the fuboTV free trial. Using the free trial, you’ll have a way to watch the 25th Annual Screen Actors Guild Awards online free! 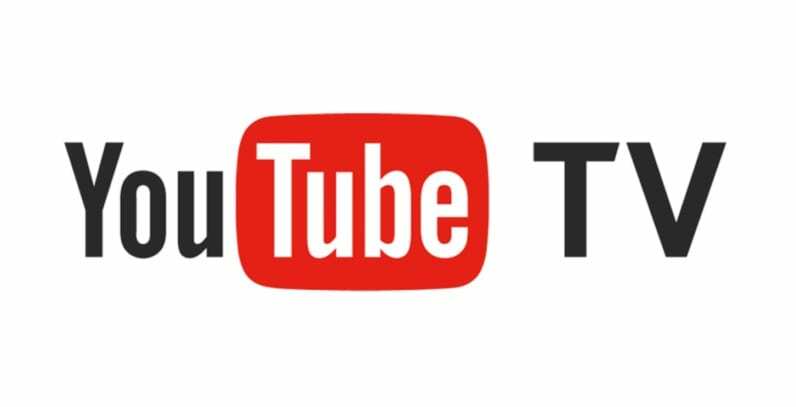 YouTube TV may be newer, but YouTube has been around for years and offers a familiar setup. There is one available package and it includes over 50 channels. This package is $40 a month. It includes AMC, ESPN, TNT, USA, Syfy, and many other channels. Local channels are also included if they are available in your area. HBO can be added for a small fee. 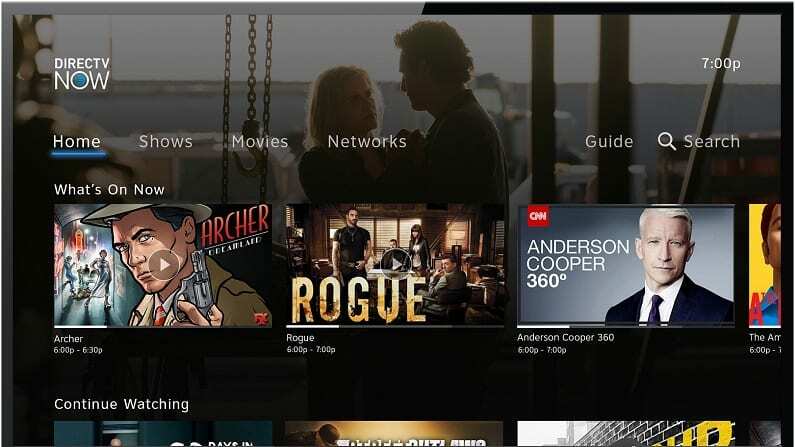 TV Everywhere apps are also able to be used with your YouTube TV package. Also included in your package is an on-demand library. More exciting is the cloud-based DVR that comes with unlimited storage space. If you prefer to binge-watch, you’ll be able to record entire seasons and watch them all at your convenience. Recordings are held onto for nine months at a time unless you delete them before that. While Fire TV devices are not compatible, you can stream YouTube TV on Chromecast, Apple TV, Roku, mobile devices, and more. Take a moment to learn more in our YouTube TV review. PlayStation Vue allows you to choose from multiple packages. Package options start with over 50 channels. As there are multiple packages, if you want more channels, you can choose a larger package. There are also channels that can be added on. These include movie channels like HBO. Some channels you might receive include local channels, TBS, TNT, ESPN, USA, Food Network, and many other channels. The basic package is available for $45 per month. You can watch additional content in the on-demand library or with TV Everywhere apps like FOX Sports Go or USA Now. In addition to your on-demand library and live channels, you’ll have a cloud-DVR at your disposal. You’ll be able to record what you want so you don’t miss any of your favorite shows. You don’t need a PlayStation console to subscribe to PS Vue. While you can stream on PS3 and PS4 consoles, you can also use mobile devices, Chromecast, Apple TV, Fire TV, Roku, and other devices. 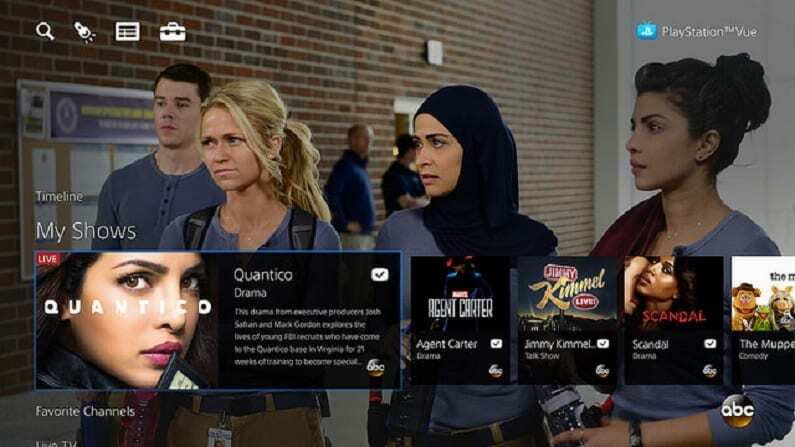 Our PS Vue review can tell you more. Hopefully that covers all you need to know to watch the 25th Annual Screen Actors Guild Awards online. If you have any questions let us know in the comments.